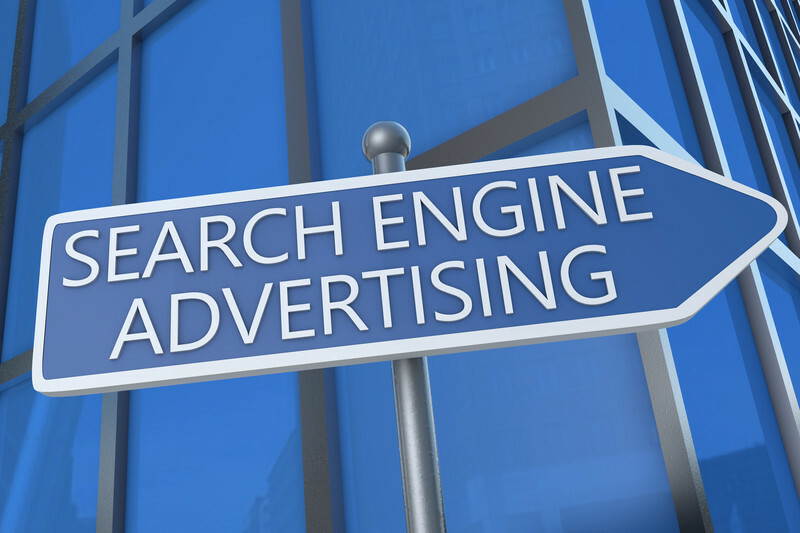 Paid search advertising can be an effective web marketing strategy. The main challenge is to use it correctly and appropriately. Having adequate knowledge of AdWords campaigns lets you use Google’s tools effectively. If you’re new to the world of online advertising, read this article for top tips and ideas on successful paid search advertising. You can use various tools to help you find specific phrases or keywords. Google’s Keyword Tool is a user-friendly and free tool that’s available in AdWords. To use it correctly, you can type the phrase and get lots of variations. This will give you an idea of the number of searches people have done based on those keywords. Believe it or not, it’s really easy to get tons of clicks from keywords that have no relevance to your product or service. This is perhaps the simplest way to make some cash in paid search. But if you can set multiple phrase matches in search engines, you’ll know exactly when to trigger your ad. This strategy allows you to tell the search engine not to show negative keywords. Google is one of those search engines that provides a reporting tool to marketers in order to allow them to see which keywords people use the most. Keywords or phrases that add no value to your business count as negatives. You may also increase your keyword efficiency by adding more relevant phrases and choosing high performing keywords for your ads. Whether your promotions are online or offline, people still need to see your ads whenever they’re searching for that product or service. It is therefore important to be as creative as possible with the product you’re selling. For example, if you type your latest advertising slogan into a search engine, it needs to be visible to other PPC companies, otherwise you’re missing out. Make sure your ads appear on top of the search engine pages whenever someone enters the keywords or searches for your company online. This advertising platform allows you to display your adverts across its partner networks. Even though content marketing isn’t always great for B2B markets, it relies heavily on Google in order to bring the ads back to the relevant pages. This can only be done with Google’s understanding of contextual content that your pages contain. To make your adverts more effective, you can select the websites that you want your ads to appear on. You may do this by creating a placement targeted campaign, or reach out to a more focused and relevant audience through search engine optimisation. SEO is an alternative method of reaching out to your target audience and produce better quality traffic. If you combine all these strategies, you’ll soon reap into the rewards of successful paid search marketing. This entry was posted in Advertising, Google, PPC, Tips and tagged google adwords, paid search advertising, pay per click, pay per click advertising, PPC on July 9, 2015 by Pinnacle.